Quick Overview: RGS offers complete range of moulds for manufacture serrated metal gaskets. 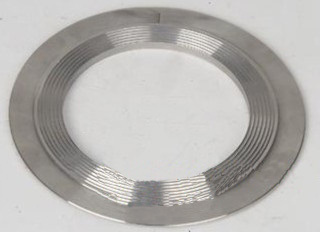 RGS not only provide the complete kammprofile gasket, also metal core only. The range of styles including with and without rings, with integral and loose outer rings. Kammprofile Gasket is known as LP1 Gaskets and Cammprofile.